Kernow Fires are suppliers of the Windhager DuoWIN Biomass and wood Boiler in Cornwall. A high quality wood gasification and pellet boiler in one. The DuoWIN is suitable for combined heating with logs, wood briquettes and wood pellets. With its intelligent hybrid technology DuoWIN is a particularly efficient heating solution for all homes. The intelligent fuel-switching ensures the DuoWIN is efficient and economical to run. The DuoWIN has two independent heat exchanger systems which offers double the reliability. 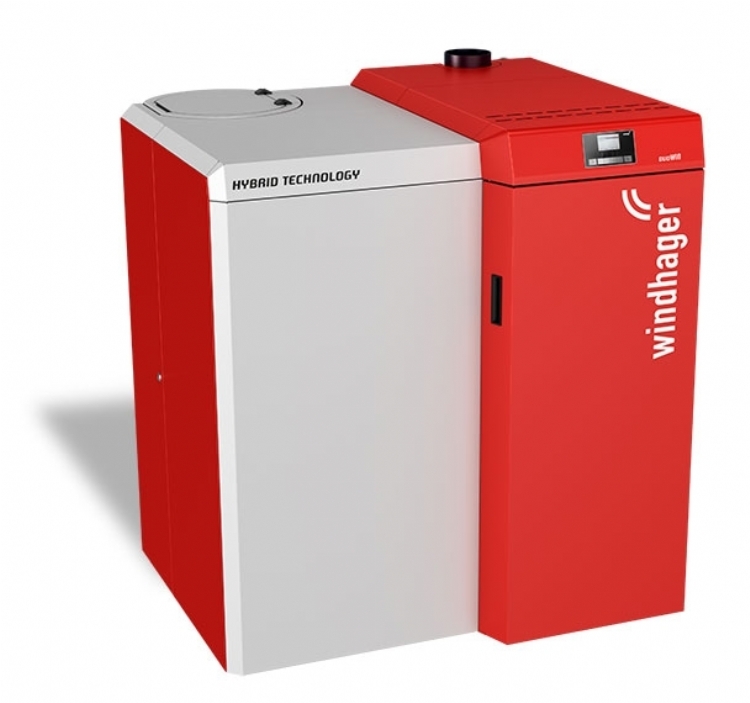 Like all Windhager biomass boilers it provides efficient heating and ease of use.